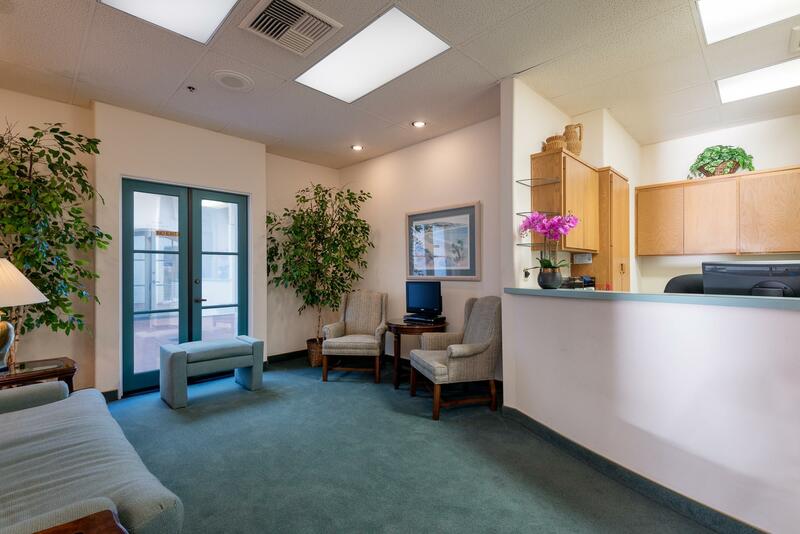 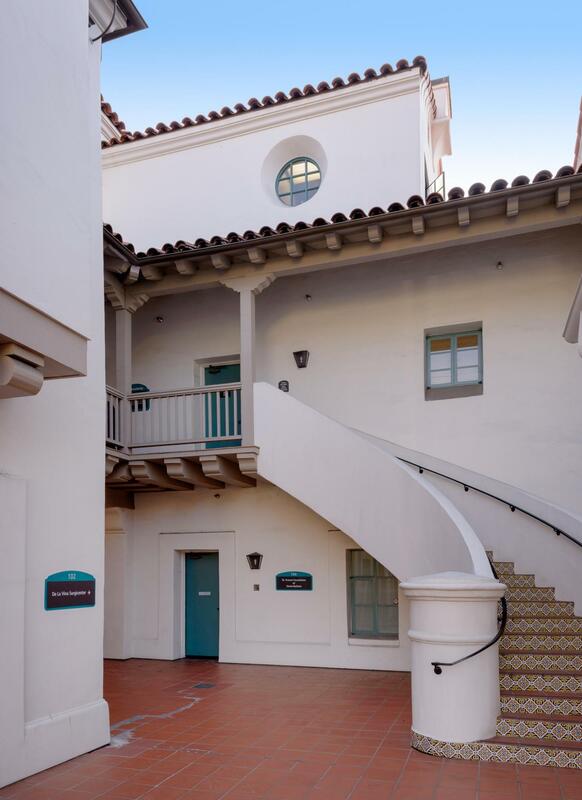 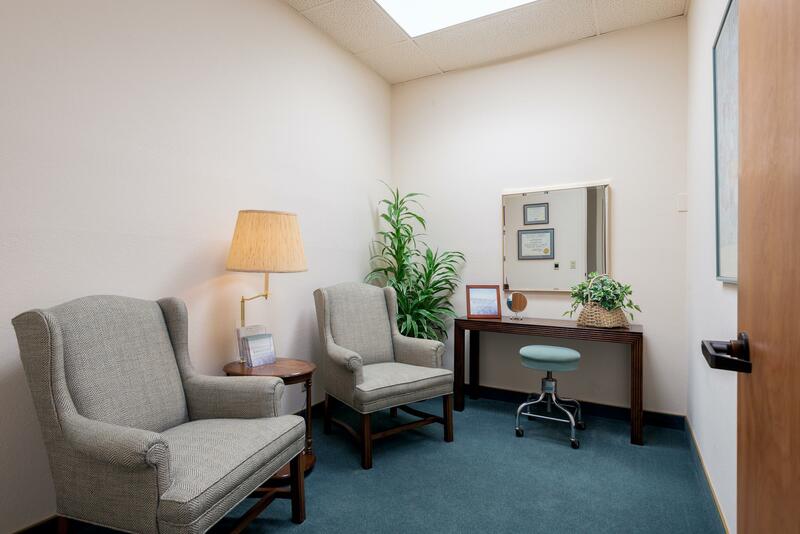 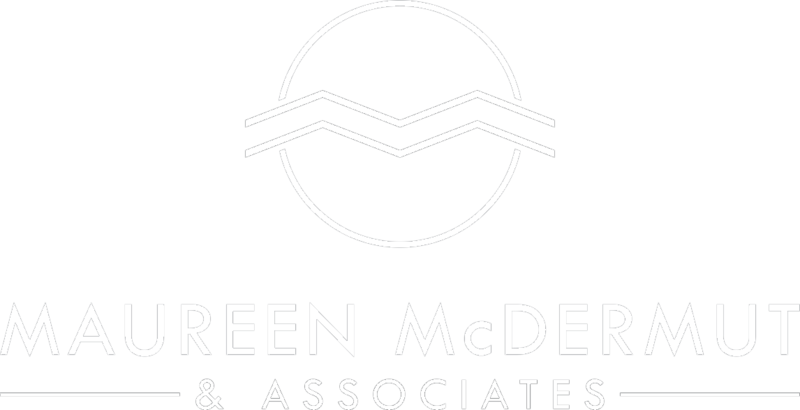 Premier location in one of the nicest medical buildings in Santa Barbara! 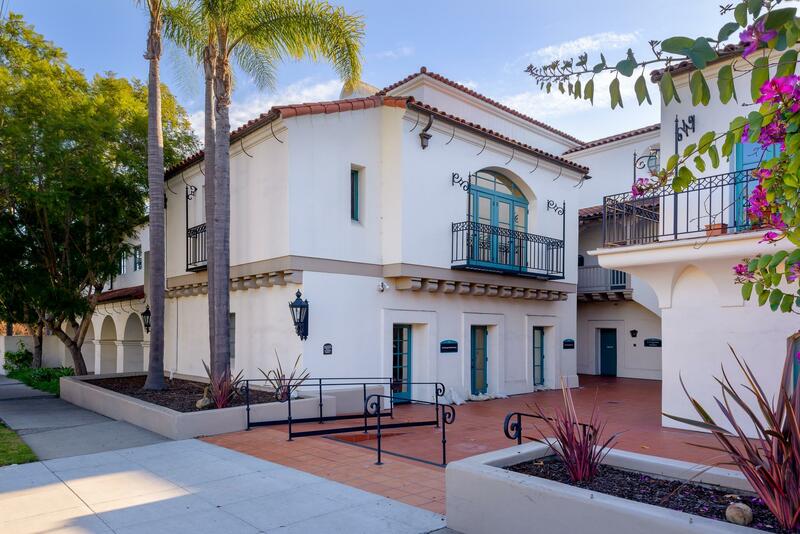 Just one short block from Cottage Hospital, this single-level condominium is on the first floor of a beautiful Spanish style building. 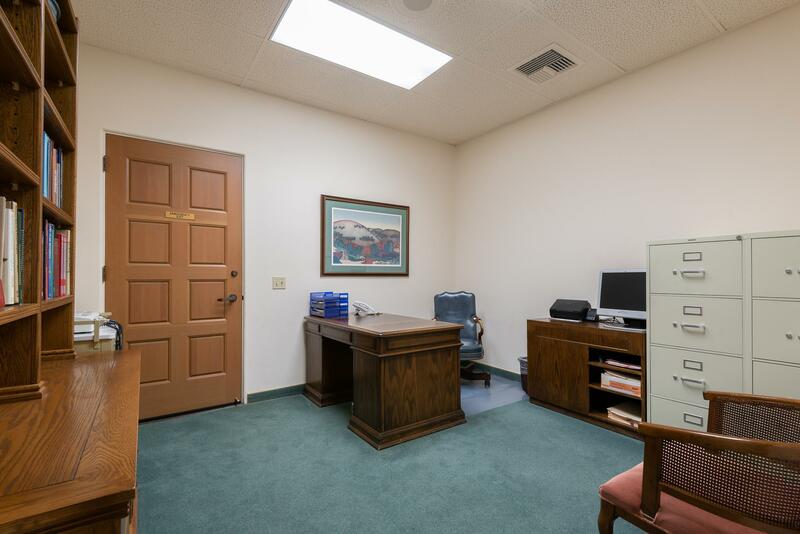 Excellent layout but building construction allows for easy changes. 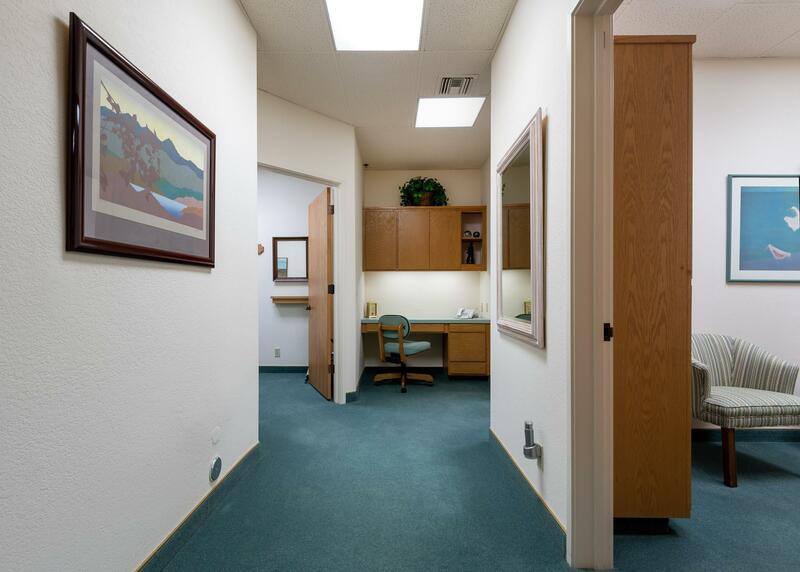 Ample patient parking and 3 reserved side-by-side garage parking spaces. 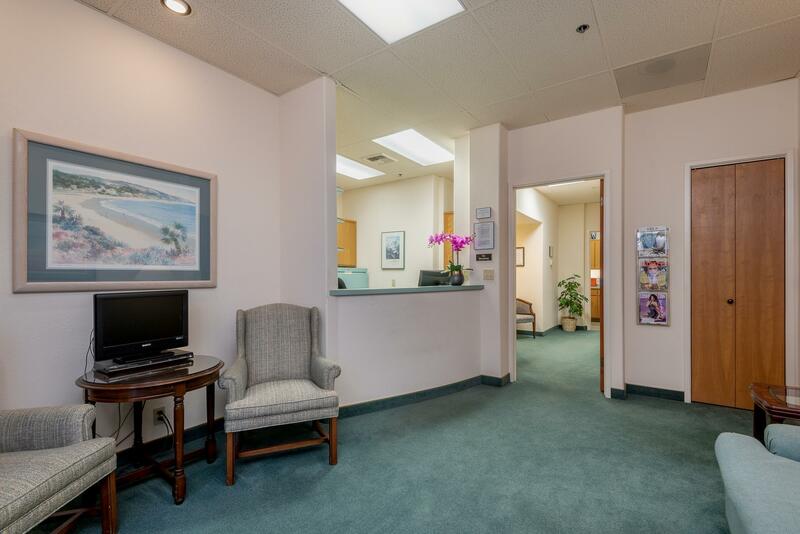 Owner may consider selling additional unit in building currently used as a surgicenter.